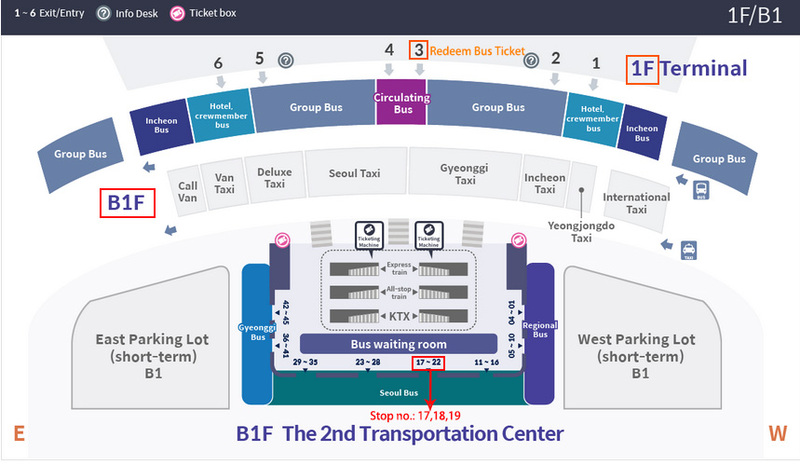 A transportation guide which will focus on the bus service that is available from Incheon International Airport to your hotel. 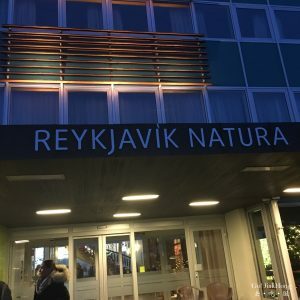 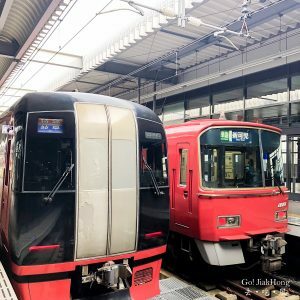 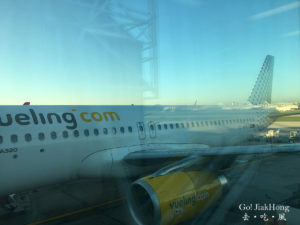 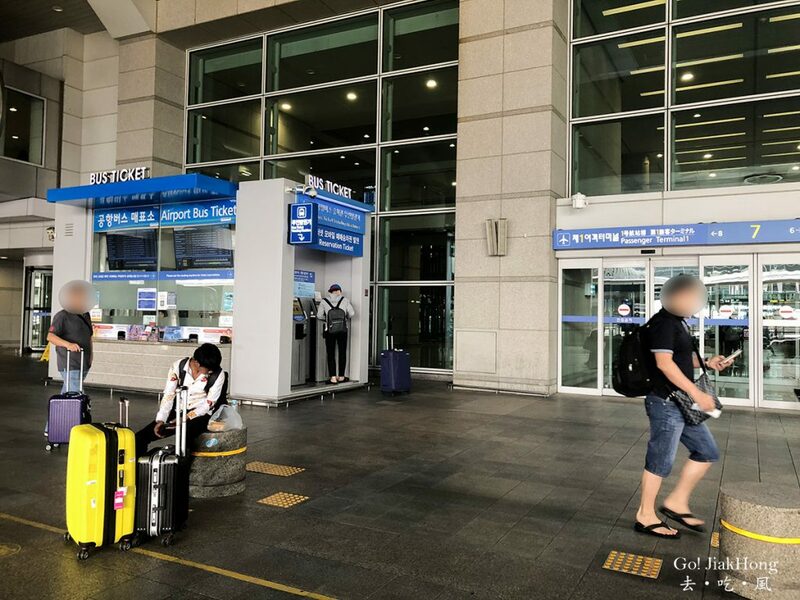 The reason for writing this post is for travellers who do not wish to carry their luggage climbing up the long and tiring stairs from the subway station and hoping to get right in front or close to their accommodation doorsteps with ease and comfort. 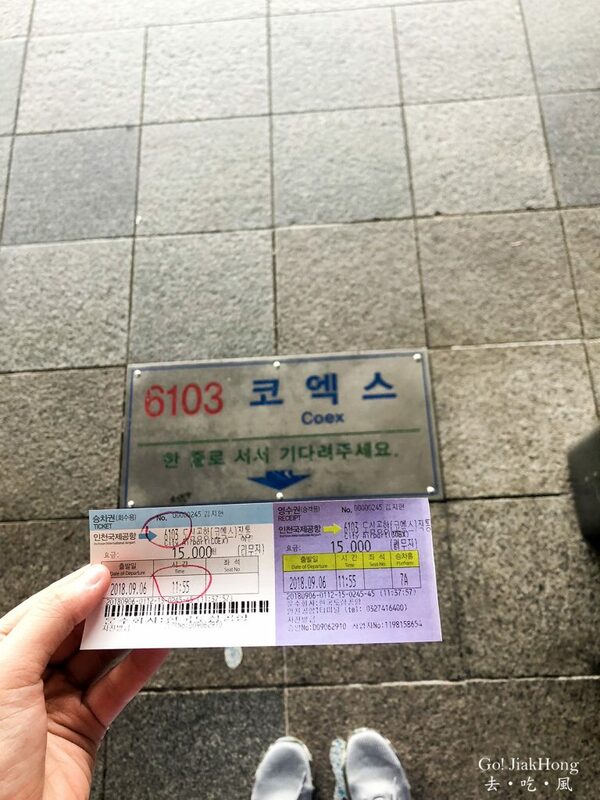 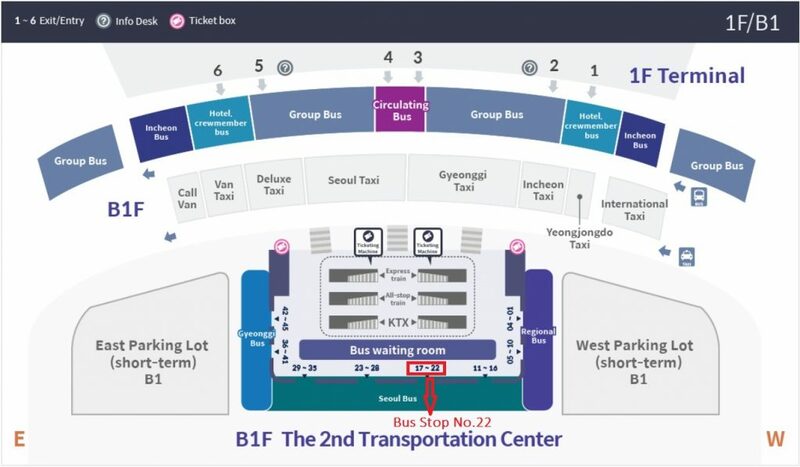 Our hotel is at Gangnam Ward, thus I will put down more detailed information on how to purchase the tickets, what bus to take and also, important points to note. 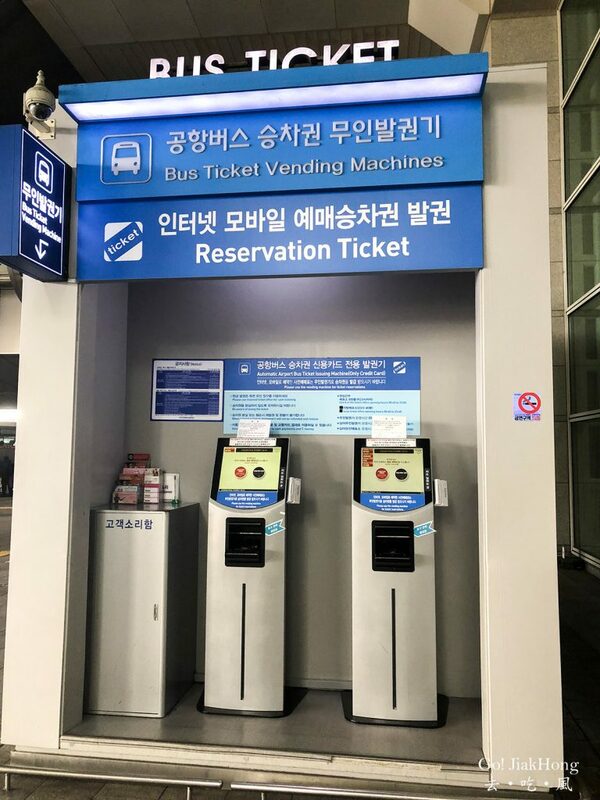 There will be someone to help you with your luggage and a number sticker will be passed to you to collect your luggage. 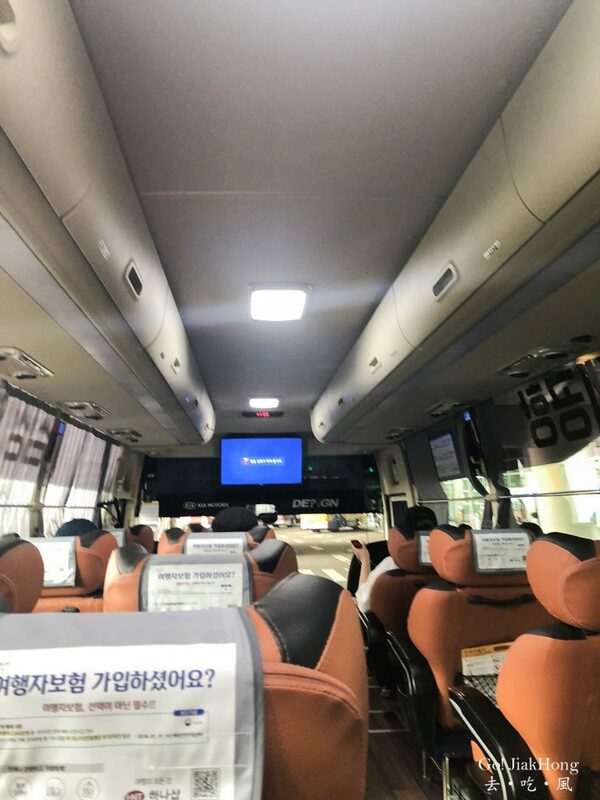 CALT limousine is only convenient for travellers who are staying near to Samseong station at Gangnam area. 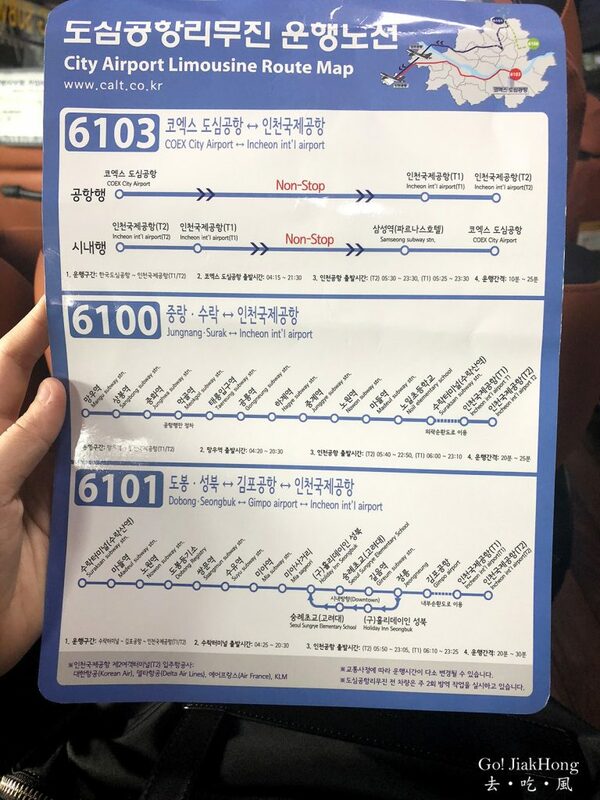 If you are staying nearer to the Gangnam station (2 stops away from Samseong station), or city hall area it will be better to take KAL instead. Even though, KAL bus tickets after discount actually cost cheaper than CALT, however, taking CALT will take a shorter time to reach your destination as it is a DIRECT non-stop bus that only stops at Samseong station and COEX City Airport, unlike KAL limousine which will make a stop at most of the hotels. 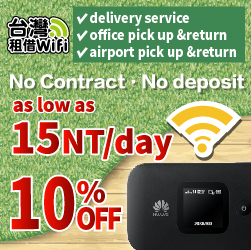 For more information, visit CALT. 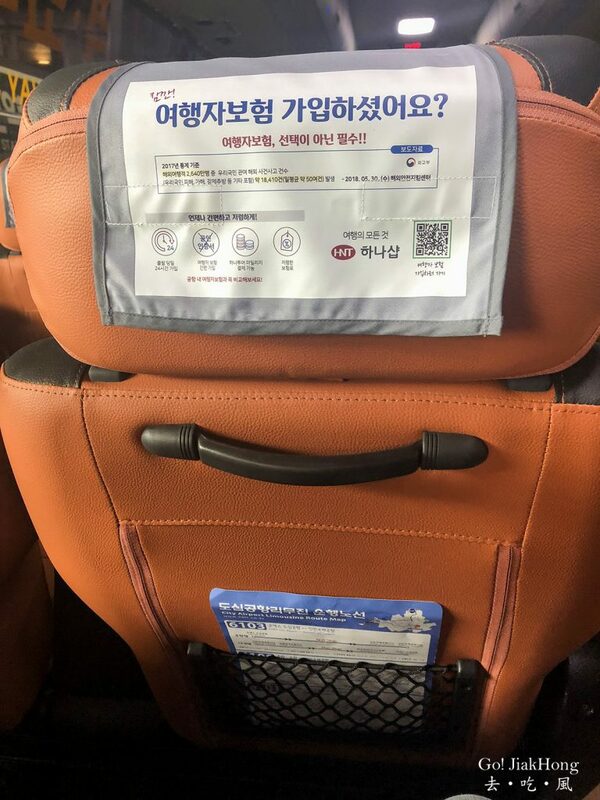 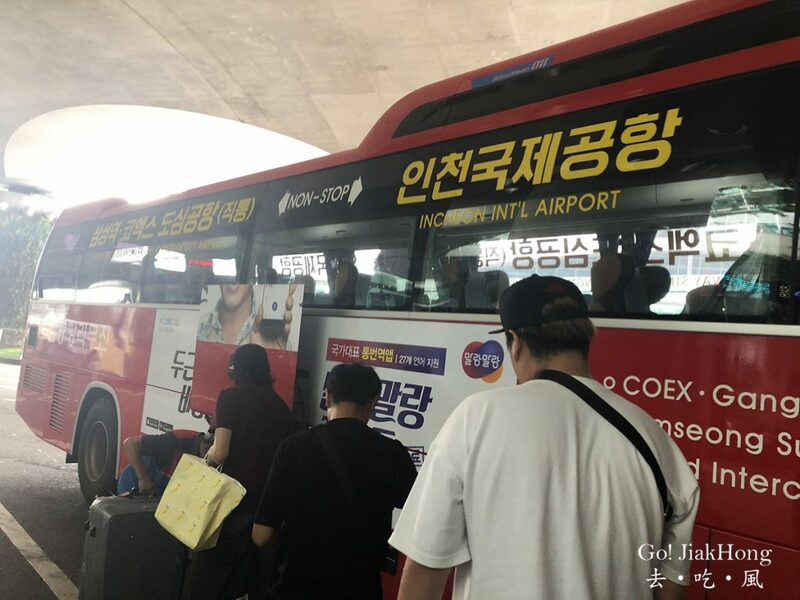 Will not recommend getting the KAL Limousine if the flight arrival time is later than 20:00 and also do note of their intervals of bus service and plan more time if you are heading to the airport as sometimes traffic will be heavy in Seoul city. 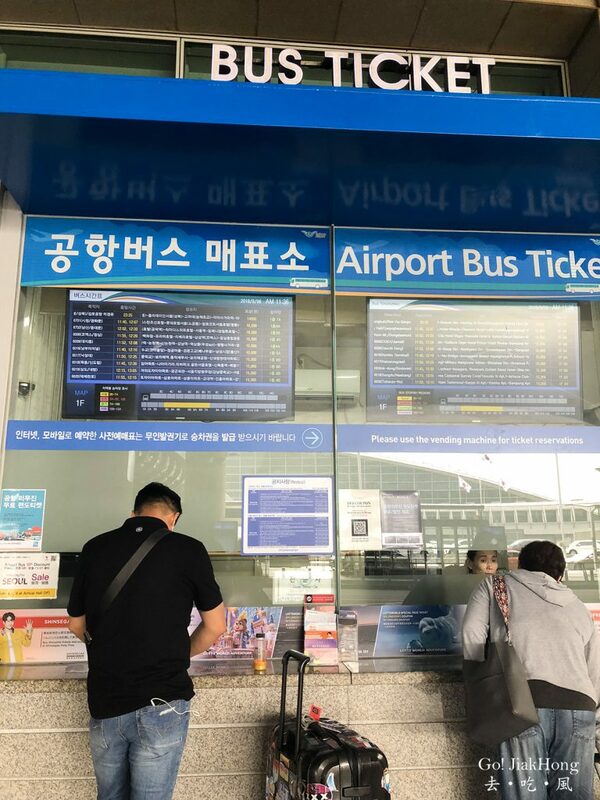 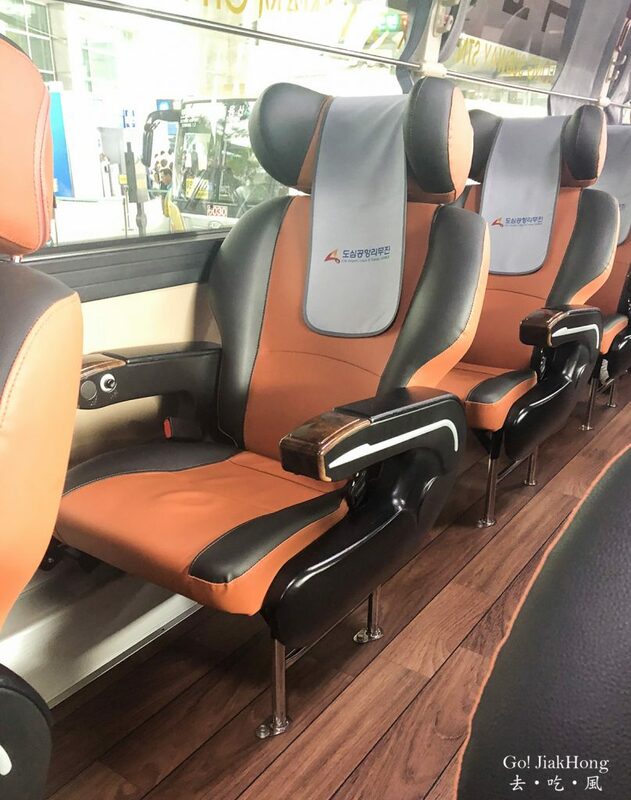 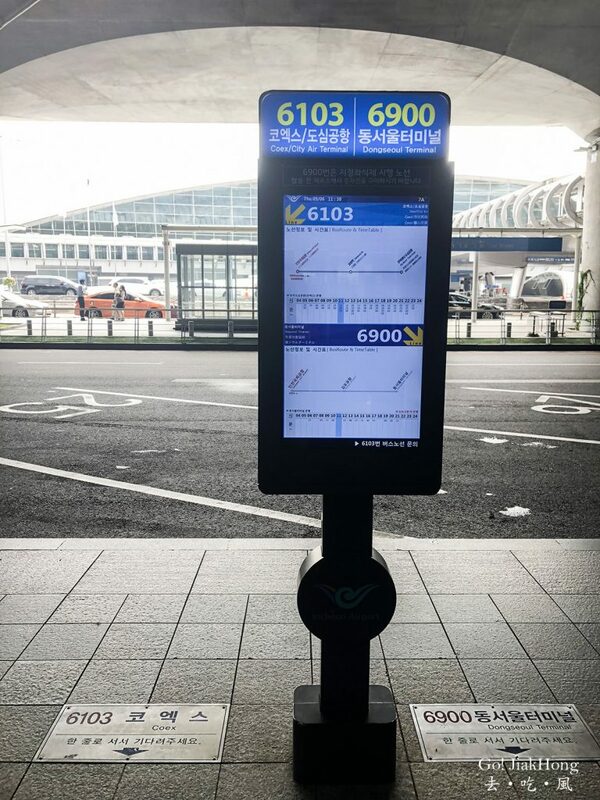 If you are staying near samseong station and does not mind to take a longer time to reach your hotel, KAL Limousine will be more cost-saving after discount. 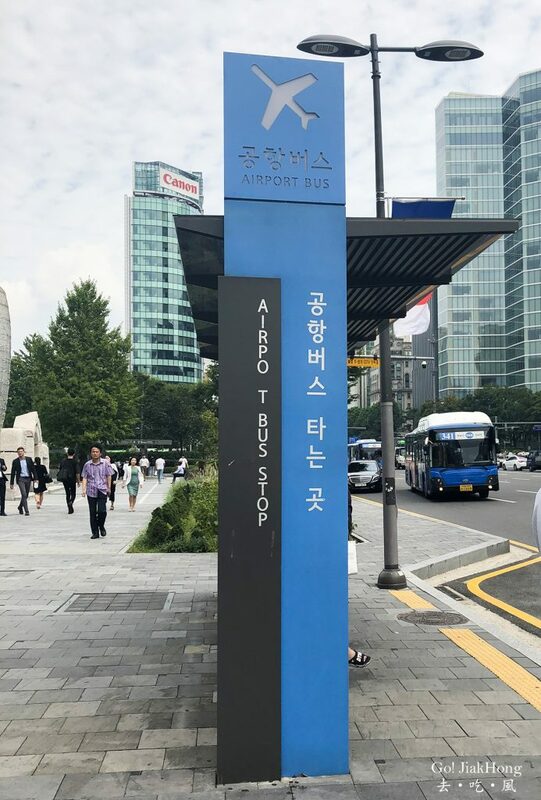 Staying near to Seoul station? 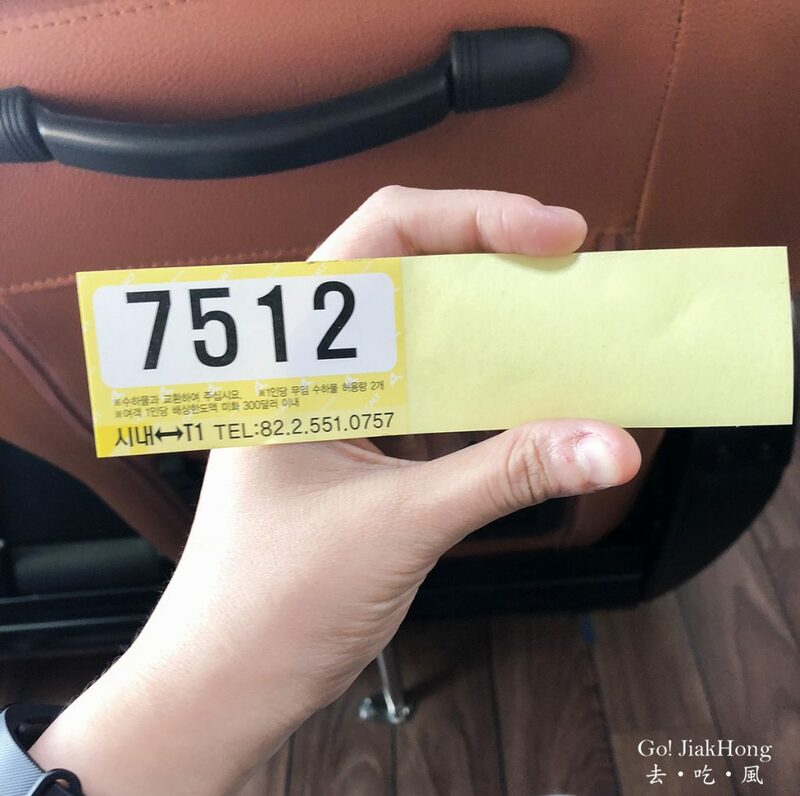 Not recommended to take the limousine, please take the Arex train. 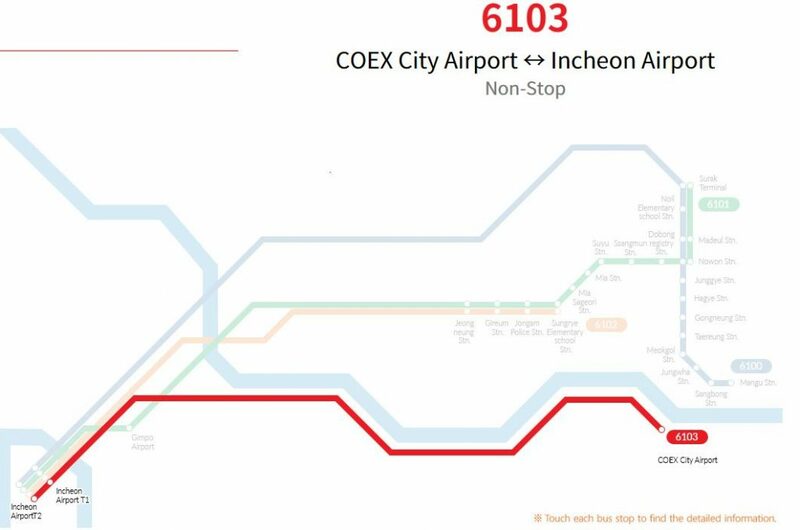 For more information, visit AREX.